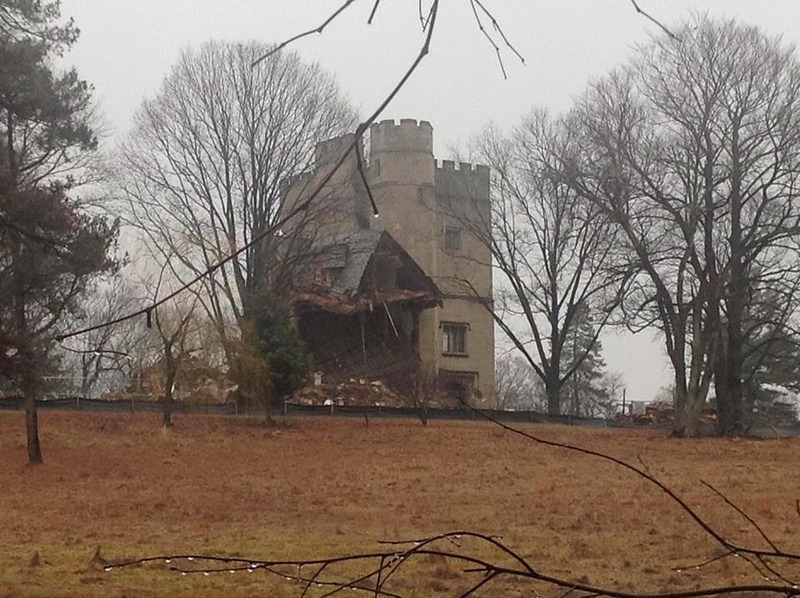 Mansions of the Gilded Age: Inisfada is almost all gone. Inisfada is almost all gone. Click HERE to see Inisfada and the beautiful interiors it had when it was furnished.